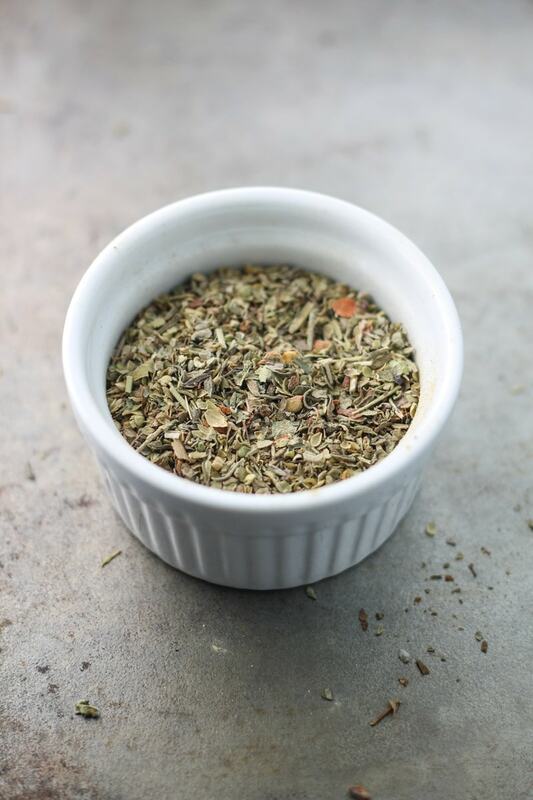 Add classic flavor to meatballs, spaghetti and more with this Low FODMAP Italian Seasoning recipe – no garlic or onion needed! 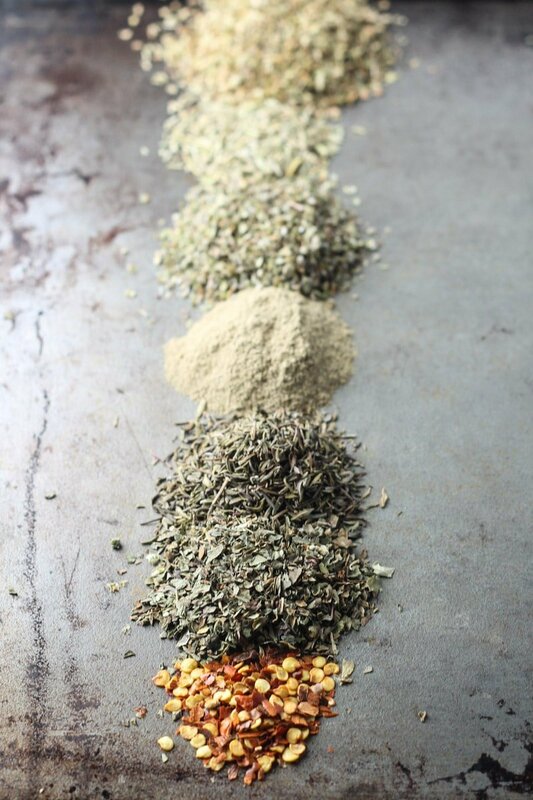 Spice blends are a staple in my kitchen. I love having them on hand to quickly add flavor to skillets, pasta dishes, ground meat and more! 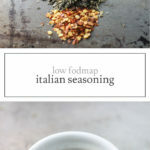 Although many recipes call for garlic or onion powder, this Low FODMAP Italian Seasoning adds a flavorful punch to dishes without those typical FODMAP-containing ingredients. Hello! I stumbled upon this recipe and am curious if you use whole or crushed dried herbs for your Italian seasoning. Hi Lara! Both. I tend to use whatever I have on hand and/or is available at my local grocery store. Great, thank you so much! I made your Spicy Lemon Pasta Dish with Shrimp this weekend and it was delicious! Awesome! Thank you so much for trying, Lara! I have been searching for simple + delicious low FODMAP recipes that aren’t weird or exhausting. I am SO glad I stumbled upon your blog. Thanks for keeping meals accessible and doable yet tasty. Thanks, Emily! I made your Shrimp Pasta with Spinach and my whole family loved it!